We’ve had exciting news today – confirmation that Perran Yarns will be joining Gorgeous Yarns at two new wool shows this year! 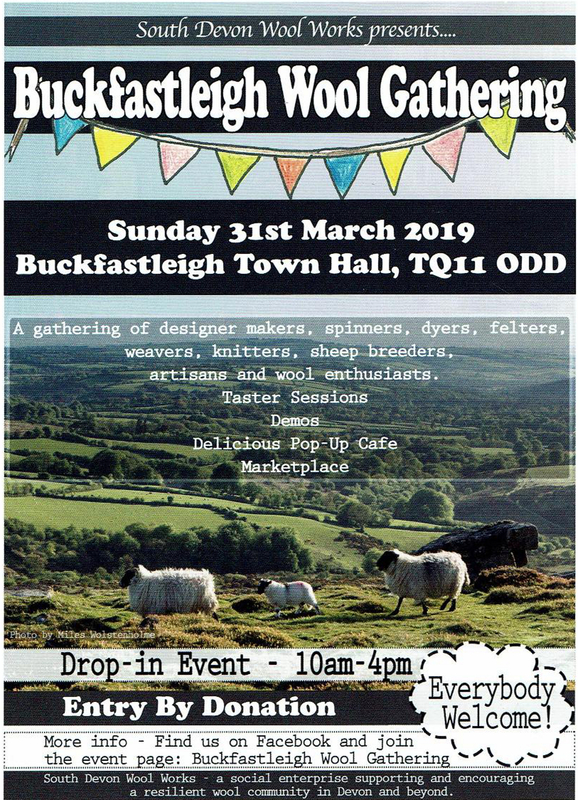 Our first new event is Buckfastleigh Wool Gathering on 31st March. This happens to also be Mother’s Day this year – a great day out for Mum if she loves wool and yarns. Our second new event is the Southern Wool Show, further afield at Newbury Racecourse in Berkshire – the first time we’ve ventured out from the South West of England! This is a 2-day weekend event on 31st August and 1st September, so we’ll be looking forward to this fun-packed weekend away! More details and links to maps can be found on our Events page.